Johann Hari: Does Stigmatizing Addiction Perpetuate It? To stop illegal drug use, we typically punish, isolate and shame addicts. Journalist Johann Hari explains how these methods perpetuate addiction, and how human connection can be an effective antidote. 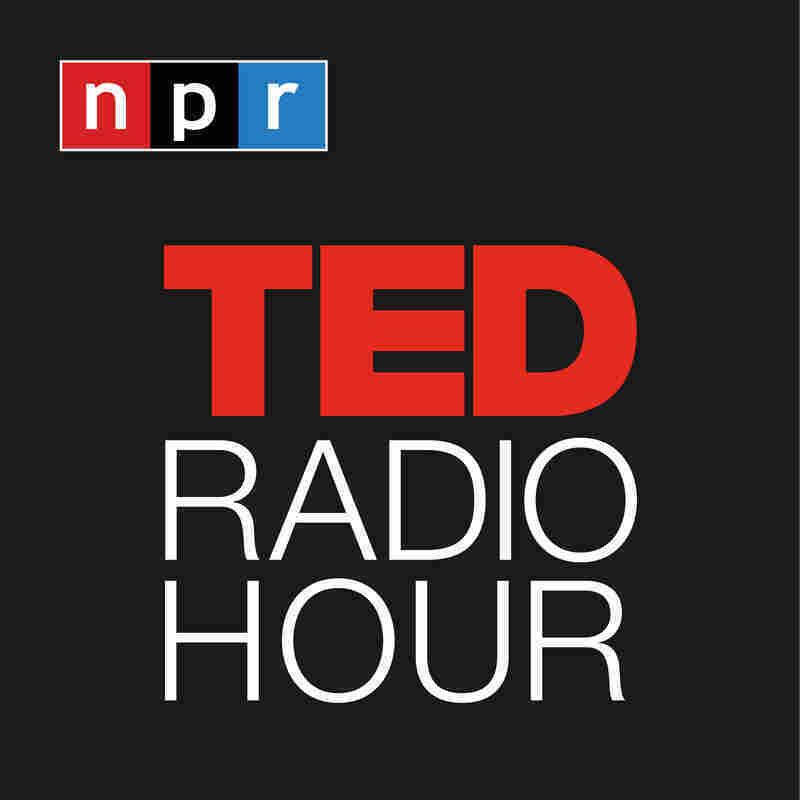 Part 1 of the TED Radio Hour episode Confronting Stigma. To stop illegal drug use, we typically punish, isolate and shame addicts. Journalist Johann Hari explains how these methods perpetuate addiction, and how human connection can be an effective antidote. Johann Hari is a British journalist, who has written for publications including The New York Times, Le Monde, The Guardian, New Republic, The Nation, Slate.com, and The Sydney Morning Herald. Hari's 2015 book on addiction is called Chasing The Scream. His latest book is Lost Connections: Uncovering The Real Causes Of Depression - And The Unexpected Solutions. Why Does The War On Drugs Persist? The Fight Against Addiction: Is Love All You Need?